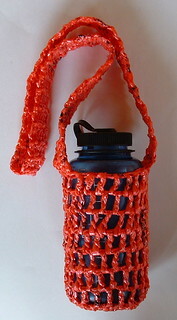 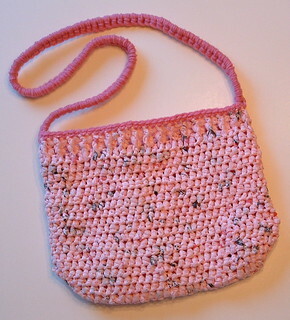 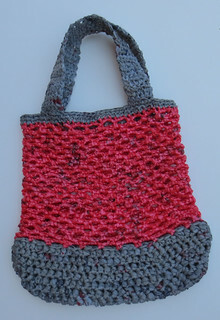 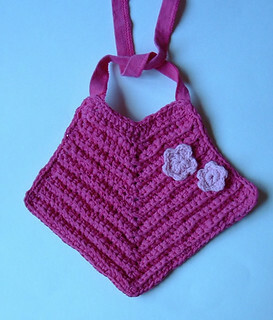 Maybe you are looking for a pink recycled plastic purse crochet pattern. 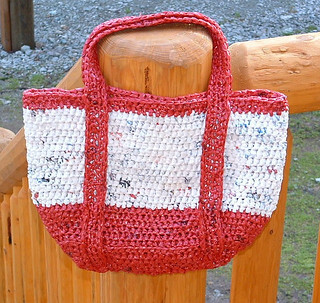 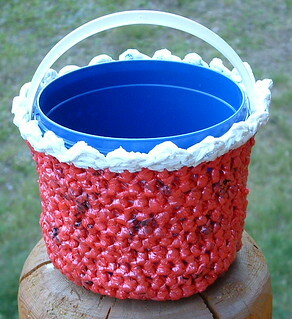 Check out these plarn purse projects below. 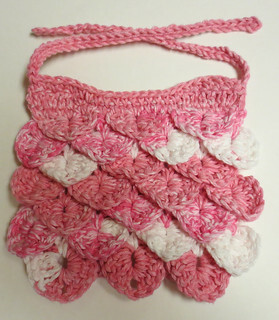 Or are you looking for something pink other than in plarn. 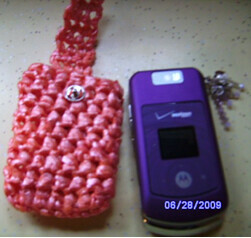 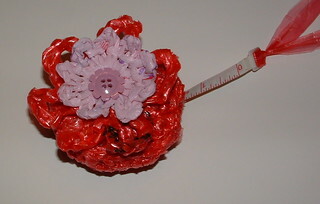 Well check out these other pretty in pink craft projects of mine. 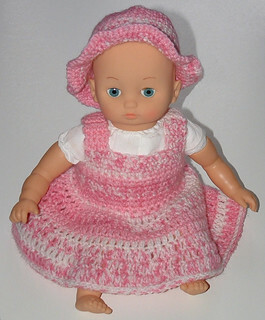 Let’s not forget that our dolls love pink too. 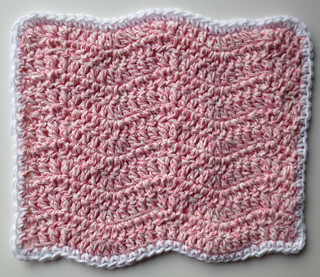 On a personal pink note, I just want to let everyone know that I am healthy and cancer free still. 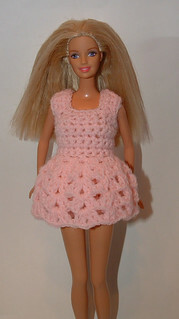 I just underwent my yearly scans and all is well. 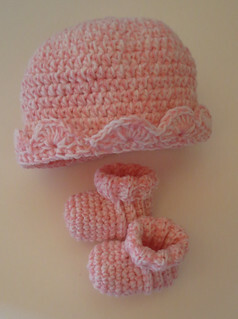 So enjoy the pink and remember all those who still are battling this vicious foe. 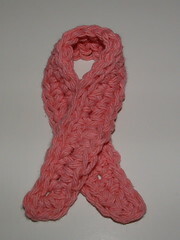 Get checked, be vigil, help those fighting this fight and rejoice when we have victories.